Our History | Exalt Him Properties, Inc. 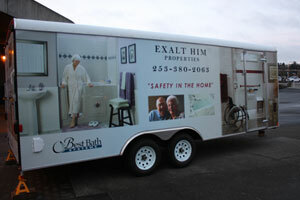 Since 2003 Exalt Him Properties, Inc. has specialized in remodeling projects for seniors and the disabled. We believe everyone has the right to personal independence. 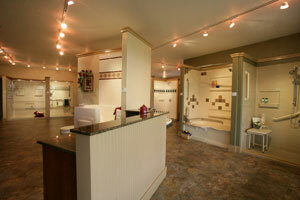 Our skilled Accessible Remodeling Experts will assist you in planning and designing your remodeling projects. 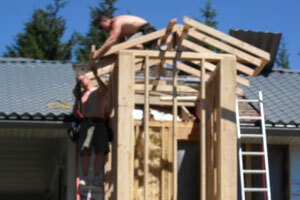 We’re licensed, bonded and insured. 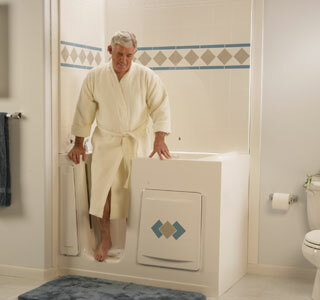 Our customers include seniors, parents with disabled children and disabled adults. 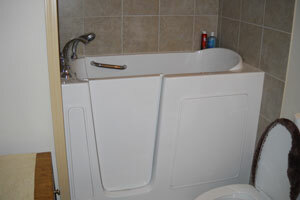 At Exalt Him Properties, Inc. we go the extra mile for our clients. If you have extra materials that need to be dumped, we can handle it for you. 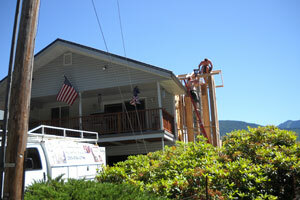 We’ll widen doorways and walkways. 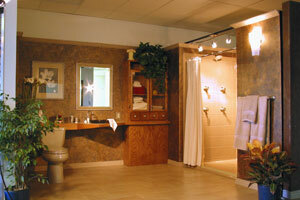 We complete bathroom installations, full kitchen and full bathroom remodels. 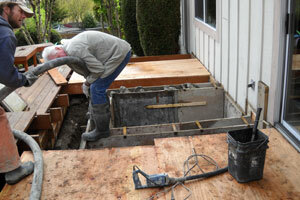 Sometimes your home may need a complete remodel. 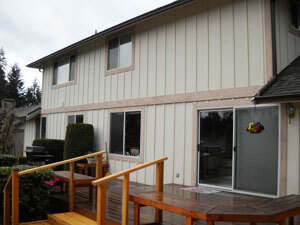 You can count on our expertise for your full home remodels. We understand you may not be able to come and see us. 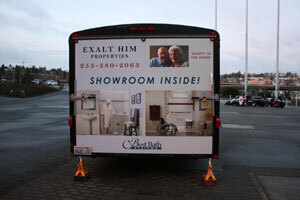 We’ll bring our mobile showroom to you! 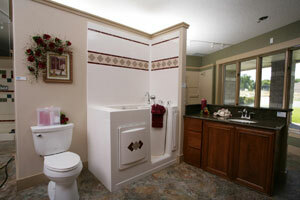 You’ll discover first hand why we can complete the special remodeling project you need. 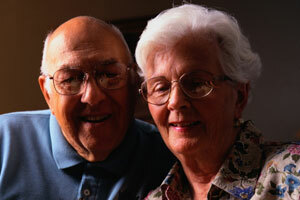 Our vision was to help seniors and the disabled to be as independent as possible. And to help them do so in the environment they enjoy. No one wants to live in a nursing home. 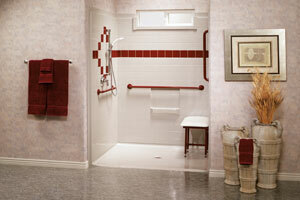 We work hard to help you maintain your independence, dignity, privacy and comfort. 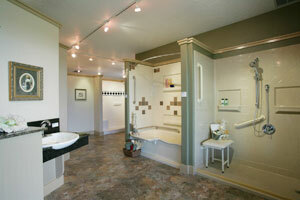 We provide other services such as DSHS repair work. This is repair work paid for by DSHS. Contact us for more details. 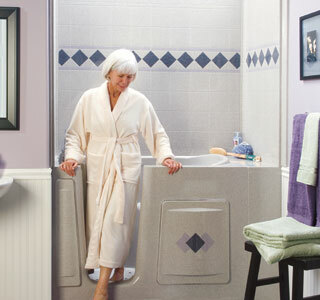 From walk-in bathtubs to barrier-free showers we can help you keep the independence you deserve. 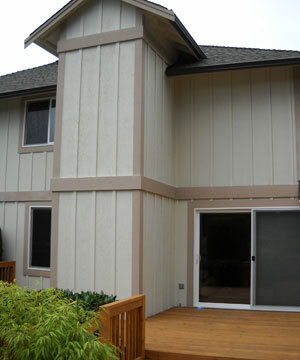 Contact us today for your free estimate. 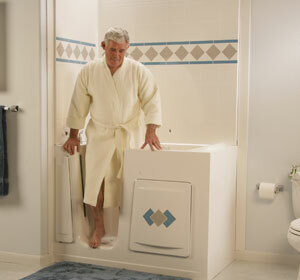 We look forward to helping you maintain your independence. 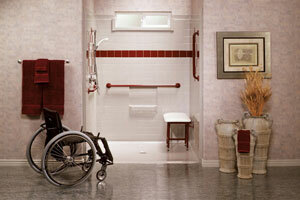 Contact your Accessible Remodeling Experts at 253-248-4143.